The Countdown was completed when Nick Hewer spoke at the Northern Society Annual Dinner on 17 October. 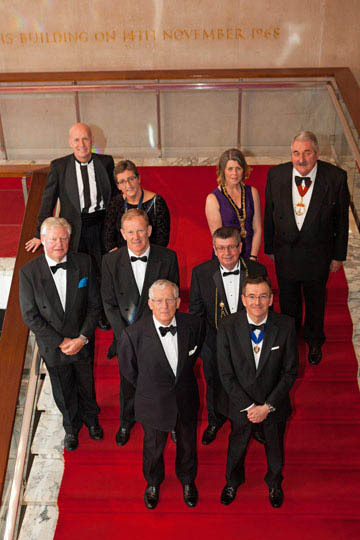 Andrew Jackson, President Northern Society, welcomed 260 members and guests, including the Lord Mayor of Newcastle upon Tyne and the Lady Mayoress, to the annual dinner at Newcastle Civic Centre. 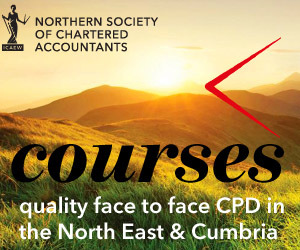 Andrew spoke about the emphasis placed upon supporting our younger members, be they ACA students or recently qualifieds – as they are the future of the profession – and the time that our members had volunteered with the Northern Society ICAEW BASE 2014 heats which were again very successful. 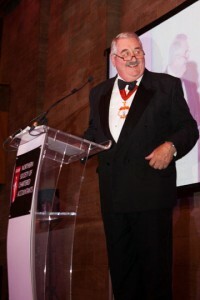 Andrew also introduced Arthur Bailey, ICAEW President, who explained that he was delighted to have spent the day in the north of England meeting members in business and practice as well as prize-winning students at Newcastle University Business School. 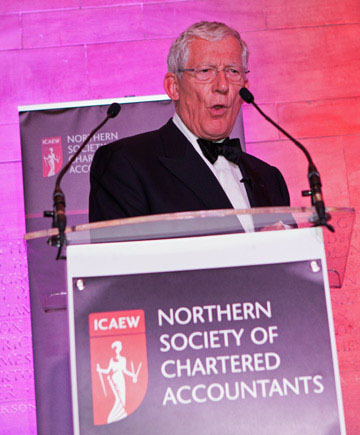 Nick Hewer, our keynote speaker, entertained us with insights into The Apprentice and his many years working with Lord Sugar’s businesses. Rev Canon Glyn Evans encouraged us to sing Grace; Verity Dobbie, President Newcastle Law Society, gave the toast to the ICAEW and Nigel Mills, Chairman of the North East Entrepreneurs’ Forum, spoke about the Forum and his new venture, the Lakes Distillery. 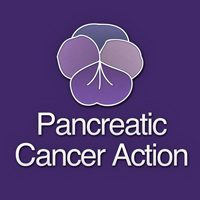 Andrew Jackson spoke about our nominated charity Pancreatic Cancer Action and through the generosity of the attendees together with the funds match from Barclays Business we raised £6,200 for charity. Thank you to all who kindly donated raffle prizes and contributed towards the charity. Well done Northern Society! You can see further photographs from Northern Society Dinner with Nick Hewer within the Gallery section of this website. 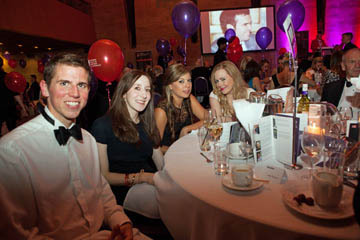 Northern Society of Chartered Accountants supported Pancreatic Cancer Action (registered charity number: 1137689) during our Annual Dinner.